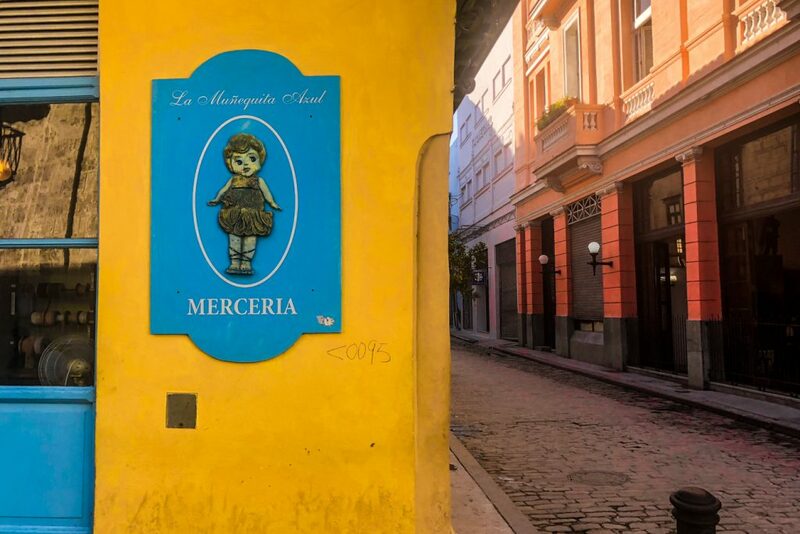 Cuba is in some ways different than any other country we’ve ever visited. Communist country with a dark recent history in terms of international relationships, Cuba took several measures towards a more open economic and politic environment. But there is still a long way to go! 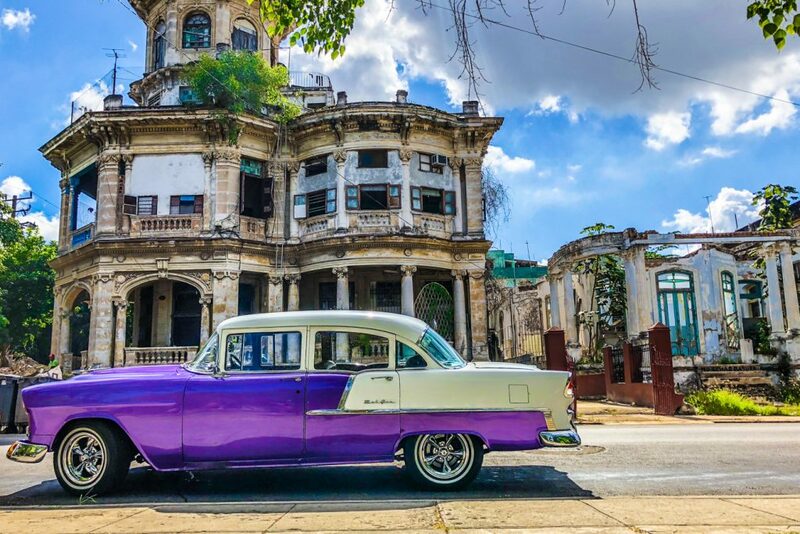 Still, it is totally worth taking a trip to Cuba, to explore old cities, authentic rural areas or wild natural parks, listen to vibrant music and passionately live each moment. There are a few things you should know when you plan your trip to Cuba. 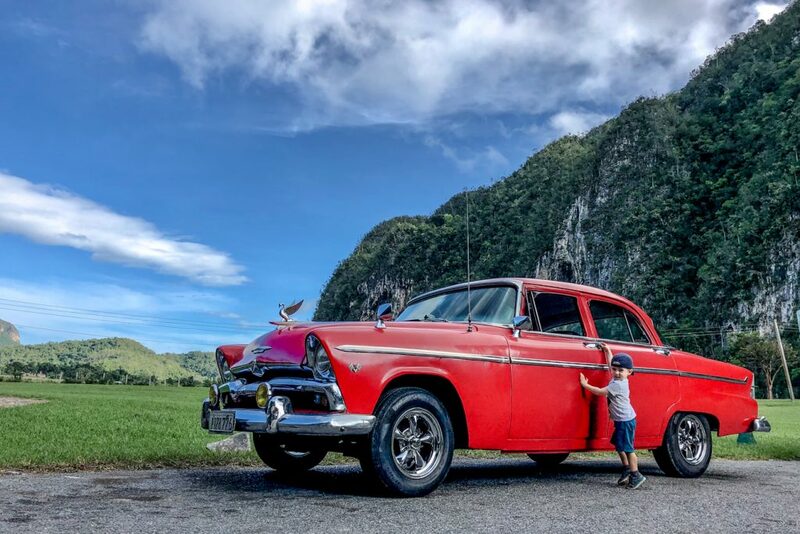 Being prepared before the trip allows you more time to get used with all the particularities and enables you to enjoy to the fullest the time you spend in Cuba. Most nations need a visa when traveling to Cuba. This can be obtained from the Cuban embassies or from travel agencies that intermediate your trip to Cuba. If you travel from US, you will need to obtain the visa from there. Luckily this does not apply for flights that just stop on Americal soil. In most cases, the Cuban visa allows you to stay in the country for 30 days. Please check with the authorities in your country before making any travel arrangements, as this might be different from one country to another. 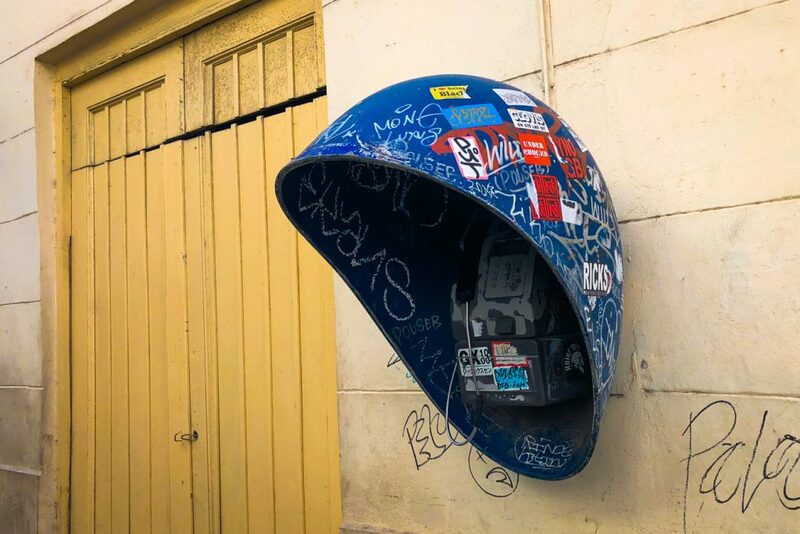 We are so used to travel in Europe or in very tourist-friendly countries granting tourist visa on arrival, that we almost forgot about this aspect. We took the visa for Cuba while we were in Chile, a few days before the trip. It took us 5 minutes and 75$ at a travel agency. But we initially tried, unsuccessfully, at the Cuban embassy in Santiago. It was actually really funny! Someone at the embassy gate told us they grant just 10 visas per day, so we need to be there early morning. But he also handed us a business card for a small travel agency that could help us right away. Not sure how is this possible and why it works this way. Traveling taught us to be flexible and to accept things we don’t necessarily understand or agree with. Cuban currency is something difficult to handle. It requires to spend some time to understand how it works and see your best options. Ideally you would understand how Cuban currency works before the trip, so that you know how to budget and what money to carry with you. This is probably the only country in the world with a dual currency system. There are two currencies in Cuba, CUP (Cuban pesos or national currency) and CUC (Cuban convertible pesos), 1 CUC=25 CUP. Most shops accept both of them, but sometimes tourists are tricked between the two, despite the large difference. Initially, CUP was designed to be used by locals and CUC by tourists, but nowadays they are both widely used by everybody. We exchanged just CUC and it was enough everywhere, even in the local market! CUC has a fixed rate of 1 CUC=1 USD. But here is the tricky thing! CUC is linked to the dollar, but US dollars are the worst option in terms of money to spend in Cuba. For most of the currencies you are charged a 3% fee at the exchange offices. On top of that, for USD you have an additional 10% charge. This means that, in theory, 100 CUC=100 USD, but in real life for 100 USD you get 86 CUC. So better travel with Euro, GBP or other widely used currencies. I understood Mexican Pesos are also quite disadvantageous, but I haven’t researched that in detail. We had Euro with us and it worked quite well. Make sure you spend or exchange back all your Cuban money before leaving the country. Neither of the two Cuban pesos is convertible internationally. Actually, you must spend all your CUP, unless you want it as a souvenir, as CUP cannot be converted back to other currencies, not even on Cuban ground! Can you imagine a place where you can’t access the Internet from your bed before going to sleep? 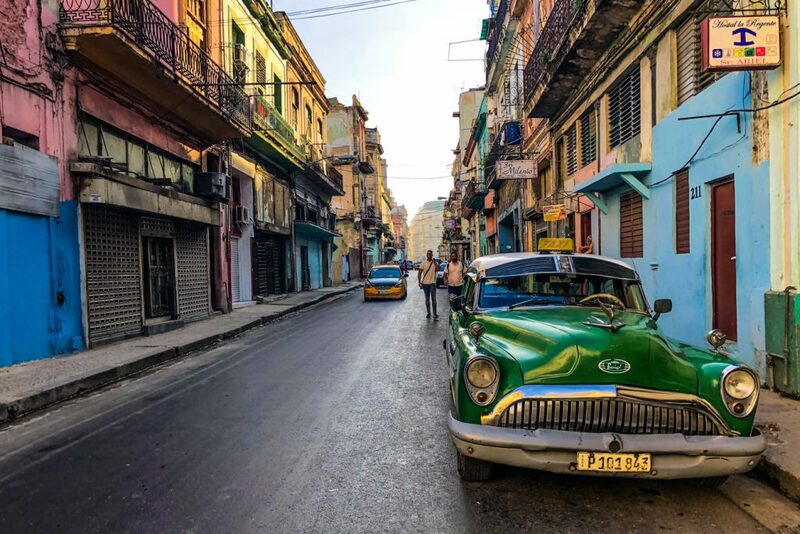 I couldn’t neither… until I got to Cuba! From this perspective, Cuba is the real vacation for a travel blogger! Internet access in Cuba costs 1 CUC/hour, based on a prepaid card with 1 or 5 hours credit. You can buy the cards from dedicated offices (ETECSA); you need your Passport and you will be limited to 3 card per person per day. But, in Havana, you can also buy Internet access cards from Inglaterra hotel, where you will avoid this restriction and the crowds too. In Cuba there are just public internet networks. And by public I mean available in parks or street corners only, or in international expensive hotels. You can’t miss the spot where you can connect to the Internet. These are the only locations constantly full of people staring at their phones. The Internet navigation speed reminded me of my high-school years, when I was using a dial-up modem. People here are creative and use all kind of devices to get Internet signal from a higher distance, increase the speed or connect with several devices using one card only. It was quite refreshing to see people actually chatting and laughing together in restaurants and bars, instead of scrolling through their Social Media accounts. But I also felt how much we depend on the Internet for our day to day activities and how much it became a need for us! A disconnect is good from time to time, but not if it is mandatory and imposed by someone else! Internet in Cuba raises lots of issues too. For example, we couldn’t access at all the Internet banking from back home. 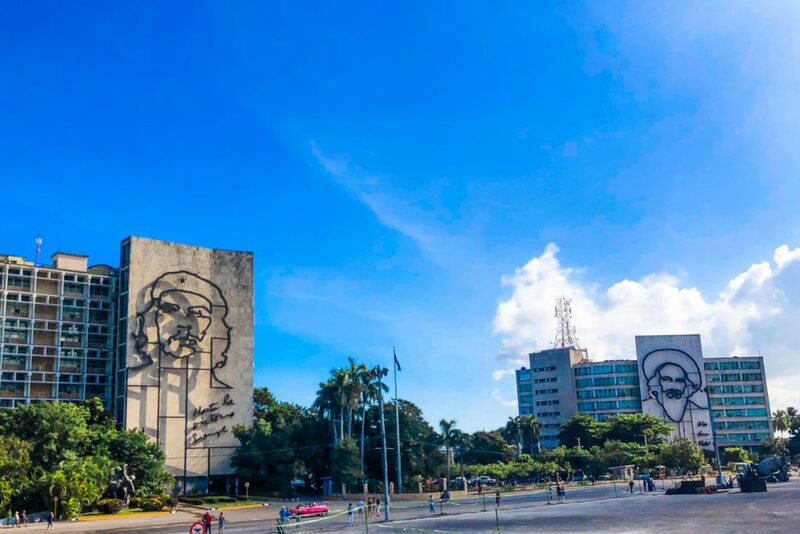 We were also unable to book any flights or accommodation for our following locations, as most of the websites are not working properly if you have a Cuban IP. This can be a huge problem for full-time travellers. Luckily we have great friends that helped us to overcome this issue! The most common type of accommodation in Cuba is “Casa Particular”. These are rooms available for short term rent in the houses of the locals. Of course there are plenty of hotels and international resorts too, usually luxurious and very high class. But staying in a Casa Particular offers more authenticity to your Cuba visit. You can book your stay in a Casa Particular in Cuba via the Internet, using AirBnb, or you can do it straight away when you get there. There are plenty available, very similar in terms of price and conditions, so it is best to keep your flexibility. We chose to book in advance, to make sure we don’t spend too much time looking for a place to stay, as this is quite difficult when traveling with a young kid. Using other online sources to find accommodation in Cuba can be very inefficient. Due to the issues with USA, many reservation sites are not working for Cuba or are highly restricted. We generally use Booking quite a lot, but for Cuba they do not list many properties and none of them has any reviews. I was born in a communist country. Even though I don’t remember much from those times, I heard lots of stories from my parents. But I never felt how real they are until I got to Cuba. Grocery stores with only 3-4 products on the shelves, lots of old cars because no one can afford a newer one, a constant propaganda of a revolution that took place 60 years ago are just a few examples. From the queues in front of the stores and shop-attendants allowing only 1 person at a time inside, to bored employees at the state-owned businesses and bus drivers acting like they are doing a favour allowing you to enter the vehicle, everything is designed to make you feel powerless and humble in front of the others and mainly in front of the the state. Yes, there are wonderful family-businesses too. In the private houses where we stayed, people were very friendly and made us feel like their guests. All the Cuban people we interacted with were extremely polite and helpful, even more if it was about our child. In the “paladares”, family-run restaurants, from Havana or Vinales we had great meals and wonderful authentic experiences. But there is a huge gap between these and the state-owned restaurants in Varadero, with horrible food and unpleasant waiters. 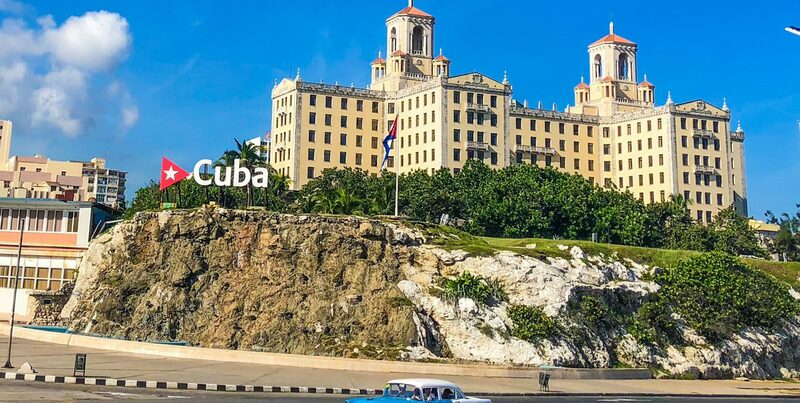 There is a long way until Cuba will be a healthy economy, with less contrasts and a unitary image in front of the tourists. For know, you either love it of hate it! And you can easily change your perspective if you stay there for too long. Have you ever been to Cuba? 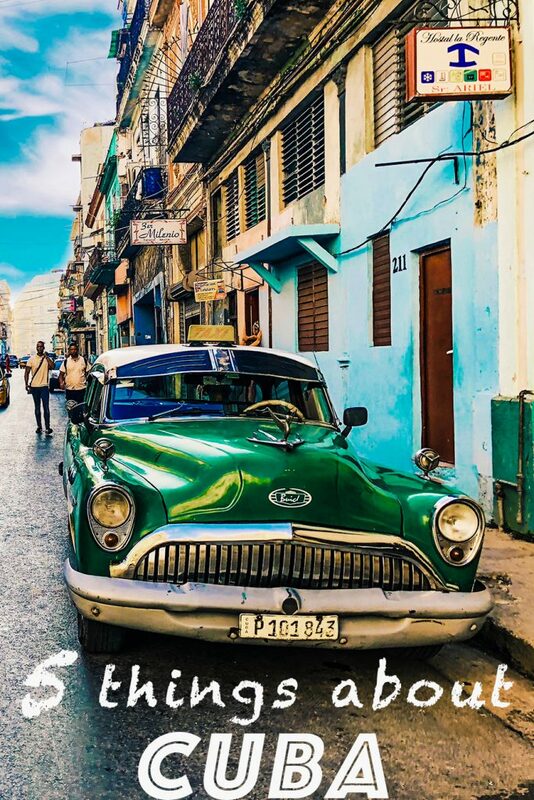 What else would you tell someone planning to visit Cuba for the first time?